For the investment management industry, this complex situation has prompted many difficult decisions. In recognition of the firms best equipped to respond to this uncertain environment, the World Finance Investment Management Awards have sought out the industry’s most adaptable operations. These awards recognise those firms that have shown prescience and adaptability over the past year, but also provided clients with a welcome sense of certainty. Our winners have shown creativity in the face of tough odds and have distinguished themselves as being a step ahead of their peers in the financial services industry. 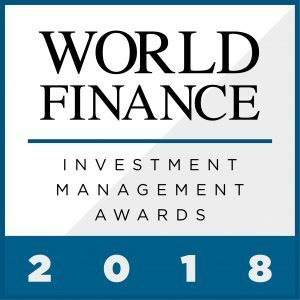 The winners of the World Finance Investment Management Awards represent those investment management firms that are able to find success in unlikely places, while also adapting to complex and turbulent regulatory frameworks. Our panel of expert judges has developed a globe-spanning list of the finest operations within the sector. These businesses know what success looks like, and will navigate the coming year with ease.